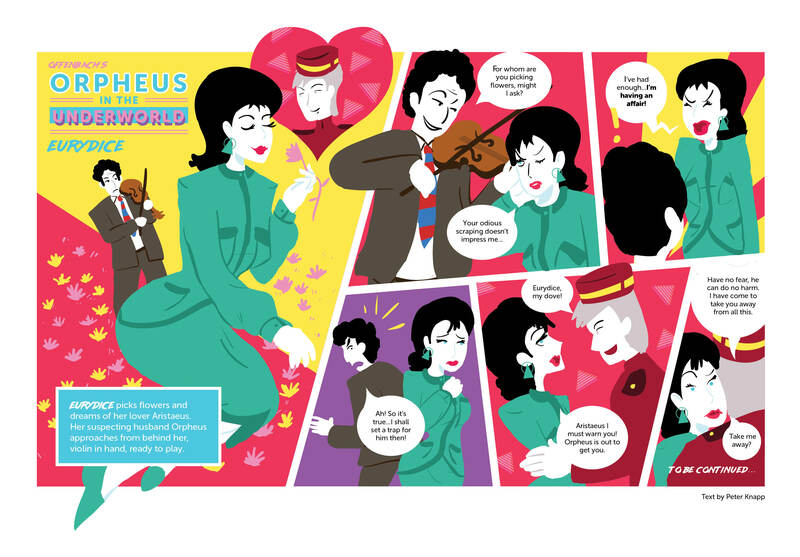 Eurydice is married to Orpheus, but loves another who has a really really big…secret. 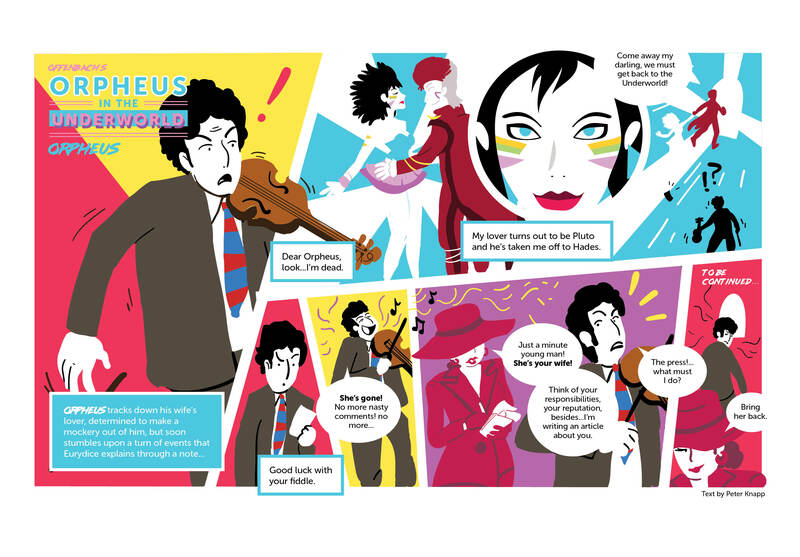 Orpheus is happy alone with his fiddle. 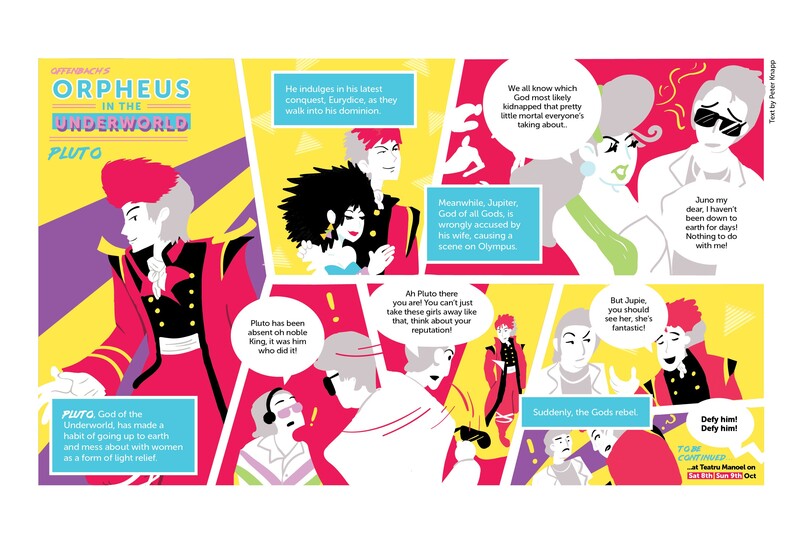 Eurydice’s lover has a bit of a god complex…which might complicate things. Intrigued? Have a look at the three comics strips here and keep your eyes peeled for the next one tomorrow! Orpheus in the Underworld at Teatru Manoel. Book here now!